Darren WeaverAn Uber-operated Volvo XC90. 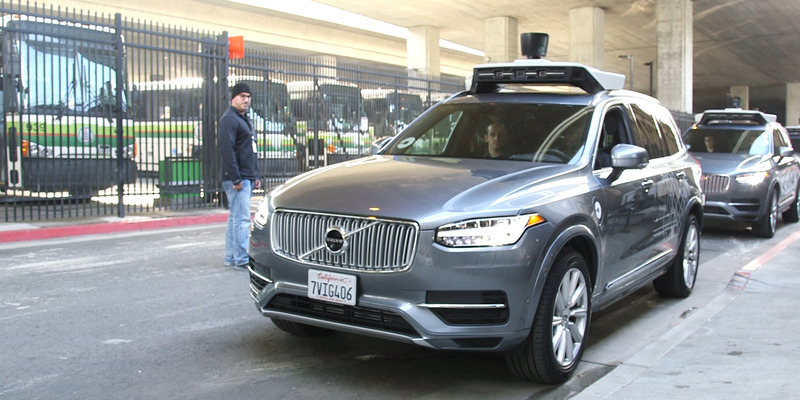 The Uber self-driving Volvo SUV involved in a fatal collision with a pedestrian earlier this month had its standard collision-avoidance equipment deactivated. 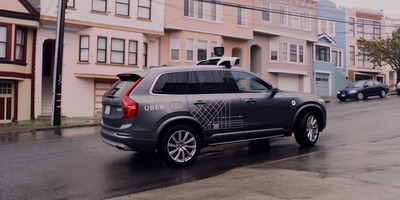 Uber equipped the vehicle with its own autonomous-driving hardware for testing purposes. The Uber-controlled vehicle slammed into 49-year-old Elaine Herzberg on March 18, killing her. The Volvo XC90 SUV that Uber was operating as part of its autonomous-driving program had its manufacturer-installed crash-avoidance equipment deactivated when it hit and killed a pedestrian in Arizona earlier this month. Uber had installed its own technology on the vehicle instead, according to Aptiv, the company that provides the Volvo with its cameras and radar, Bloomberg reported on Monday. The Israeli tech company, Mobileye, an industry giant that supplies chips and sensors to the likes of Aptiv, that are used for crash-avoidance technology, said it performed an informal replication of the Arizona crash using video of the incident. The company found that its equipment detected 49-year-old Elaine Herzberg on the screen, one second before impact. 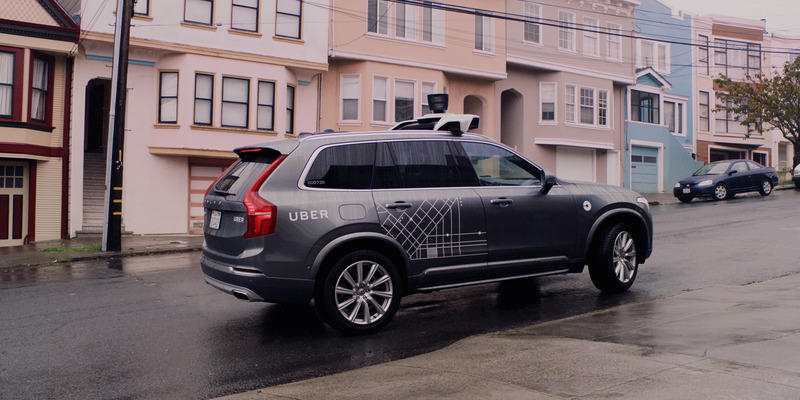 It was not immediately clear whether Volvo’s agreement with Uber includes allowing Uber to disable the Volvo’s factory-installed crash-avoidance features. A Volvo spokesperson declined to comment on the matter Tuesday when contacted by Business Insider. Investigators say the Uber vehicle was travelling at about 40 miles per hour and did not appear to slow down before hitting Herzberg. The crash has already dealt a serious blow to Uber, which has been struggling to rehabilitate its image over the past year, but there are fears that the crash could also throw a cloud over Volvo, since its XC90 SUV is the most prominent face of Uber’s self-driving program. 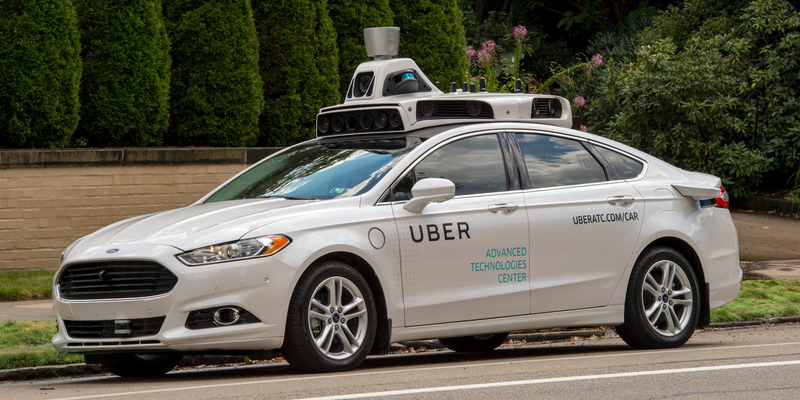 The fallout from that crash has forced Uber’s autonomous cars off the road in Arizona and, in California, Uber said it would not to renew its permits to test the vehicles there. Aside from the disabled factory equipment, new reporting on Tuesday found that Uber scaled back its lidar technology – the radar that employs laser-light pulses that recognise objects and hazards around the car – on its test fleet. Uber’s old Ford Fusion self-driving cars had seven lidar units. The ride-hailing company’s current crop of Volvo SUVs have just one roof-mounted unit, Reuters reported. Business Insider has not independently verified the number of lidar units Uber employs on its current autonomous vehicles, and the company did not immediately respond to a request for comment. With fewer of those crucial components, Uber “introduced a blind zone around the perimeter of the SUV,” according to former employees and a Carnegie Mellon University expert, who has more than a decade of self-driving technology experience, who spoke to Reuters. The Uber rival, Waymo, uses six lidar sensors on its self-driving cars. General Motors uses five. Uber debuted the self-driving SUVs in San Francisco in 2016. The rollout of the program was messy from the start. One of the Uber vehicles was caught on video running a red light on launch day. Uber blamed the incident on human error. Uber also battled with the California Department of Motor Vehicles over permits the agency required for self-driving cars. The drama escalated quickly when then-California attorney general Kamala Harris threatened legal action against the ride-hailing company. In March 2017, an Uber-controlled Volvo SUV flipped onto its side during a collision in Tempe, Arizona. The car was operating in autonomous mode when the incident occurred, Uber confirmed to Business Insider at the time. While the self-driving car space is evolving, and several top-tier companies have made strides in developing the technology, the recent mishaps prove that the remaining challenges are complex and that due diligence is essential.